Joseph Borden McKean, the son of Thomas McKean and Mary Borden, was born in New Castle, Delaware. He was educated at the Academy of Philadelphia and then attended college at the University of the State of Pennsylvania (after 1791, united with the College of Philadelphia as the University of Pennsylvania), graduating in 1782. Four years later he married Hannah Miles, the daughter of Samuel Miles. After studying law, Joseph Borden McKean was admitted to the Bar and began his legal practice in Philadelphia in 1785. An active promoter of the moderate Federalist-Republican coalition, he was register of wills in Philadelphia before serving as attorney-general of Pennsylvania from 1800 until 1808, during his father’s term as governor. Later he was commissioned as a judge on the District Court in Philadelphia where he, like his father, held the position of presiding judge, serving from 1818 until his death in 1826. 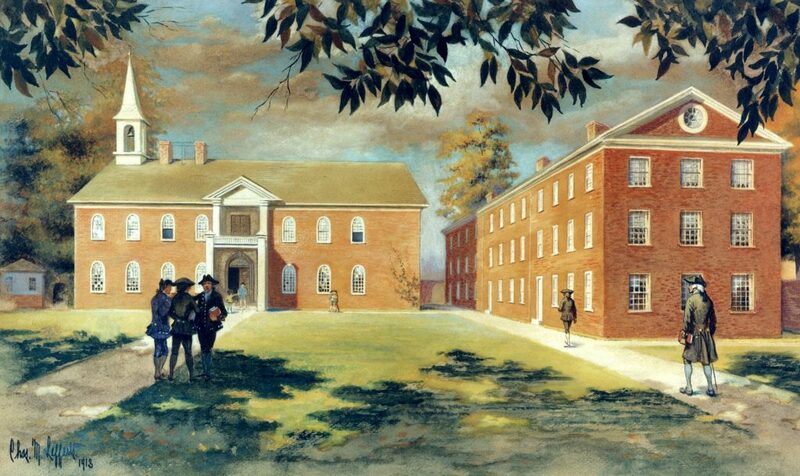 For many years McKean was active in Philadelphia’s militia, the 1st City Troop. Two years before his death, he was elected a member of the American Philosophical Society. He was also a member of the Pennsylvania Academy of the Fine Arts and the Philadelphia Law Association. 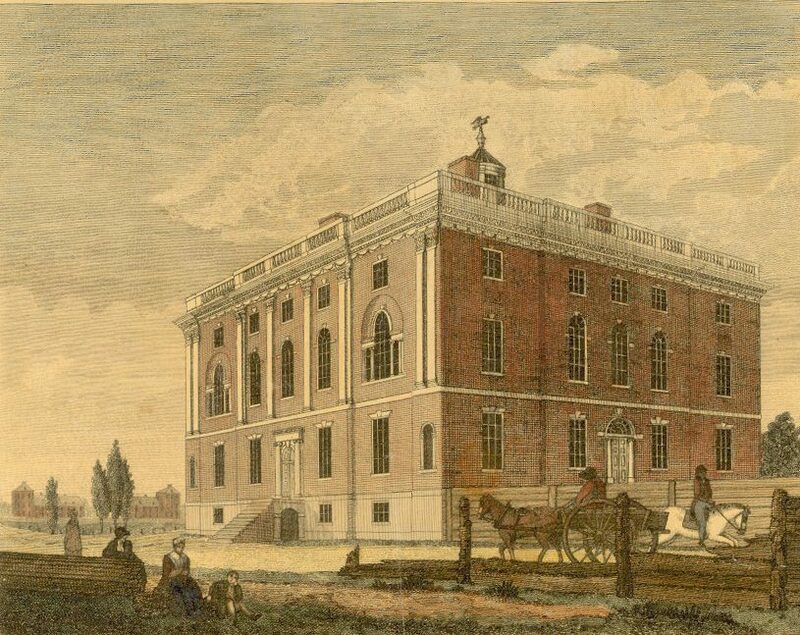 The younger McKean’s service as trustee of the University of Pennsylvania lasted from 1794 to 1826, overlapping with his father’s service on Penn’s Board of Trustees for over twenty years until his father’s death in 1817.